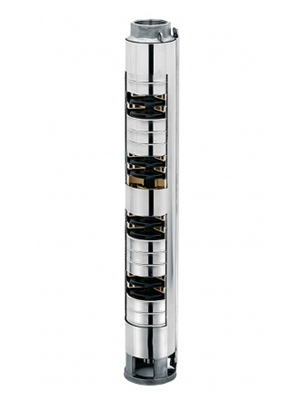 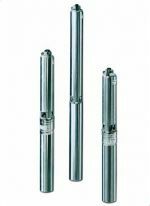 Ebara Winner 4N submersible, borehole pumps for clean water in 4" wells/boreholes. 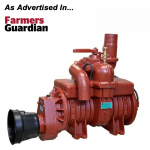 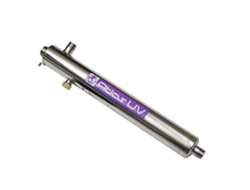 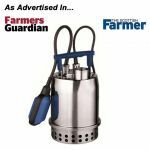 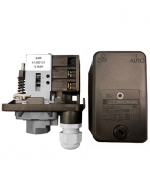 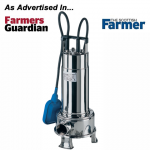 You will require a borehole pump motor to operate your Winner pump. 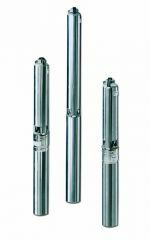 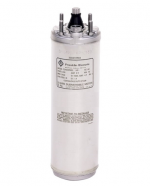 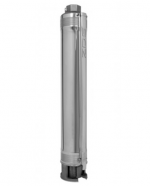 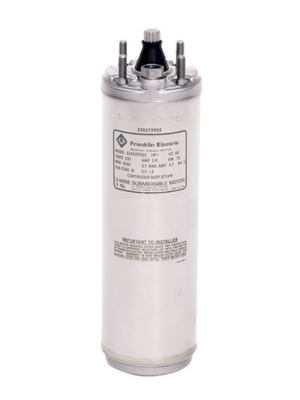 Whisper Pump's recommend using a Franklin® Electric motor to power your Winner borehole pump. 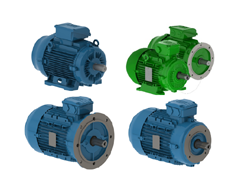 These motors are highly efficient which keep your running costs down and have a protective hermetically sealed stator and anti track, self healing stator resin to prevent motor burn out.